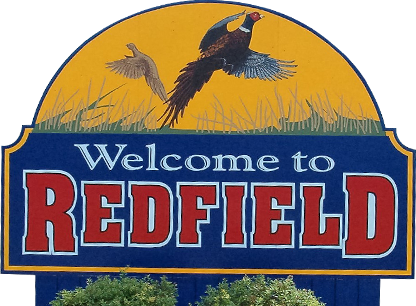 During the past couple of months, the City of Redfield has seen four instances of cloth rags in the sanitary sewer lift stations. These rags have clogged and stopped both pumps from working; which today almost lead to sanitary sewer backup in residences, shops, etc. Enclosed is a picture of the rags wrapped around one of the pumps. If this happens again in the sanitary sewer lift station pumps the City of Redfield per City Ordinance 13.08.010 will inspect each hookup to ascertain where the rags are coming from. C. Solid or viscous substances in quantities or of such size capable of causing obstruction to the flow in proper operation of the wastewater facilities such as, but not limited to ashes, cinders, sand, mud, straw, shavings, metal, glass, rags, feathers, tar, plastics, wood, underground garbage, whole blood, paunch manure, hair, and fleshings, entrails and paper dishes, cups, milk containers, etc., either whole or ground by garbage grinders. If you have any questions, please feel free to contact me at City Hall.